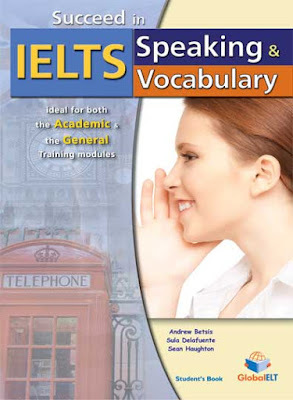 It includes an IELTS Speaking exam guide analysing the IELTS Speaking section part by part. It consists of 10 Units in which all the different IELTS Speaking parts are dealt with. The theme of the units are the same with the ones of the Succeed in IELTS Reading & Vocabulary book.